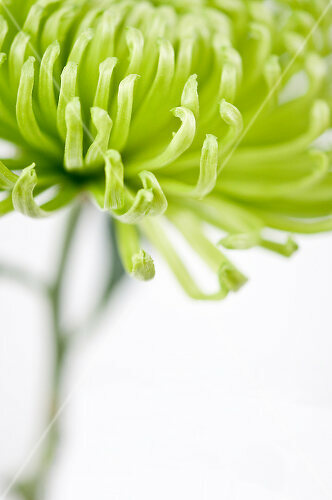 Green flowers always retain a touch of the exotic. 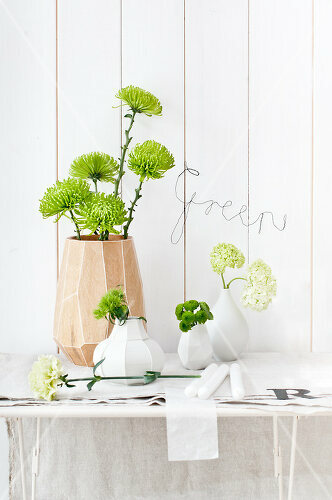 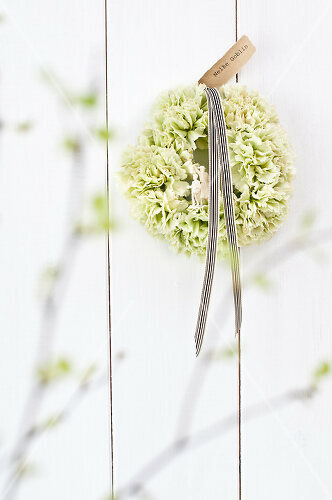 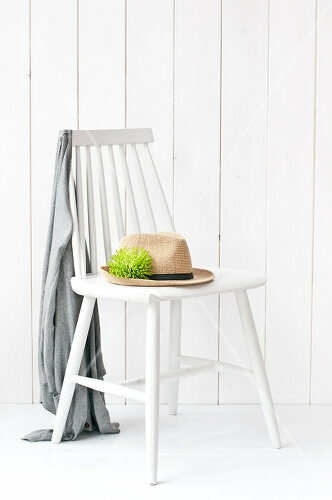 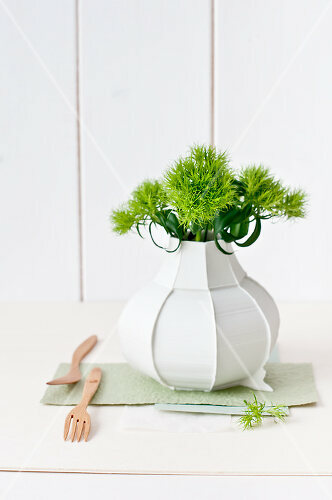 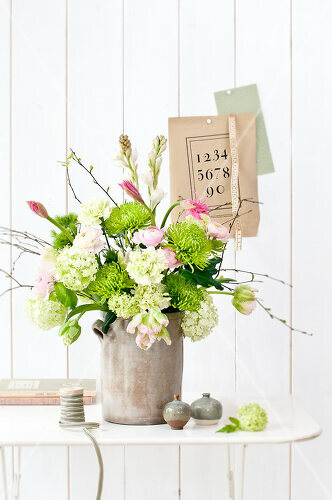 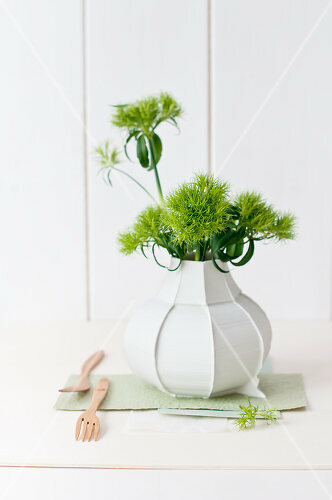 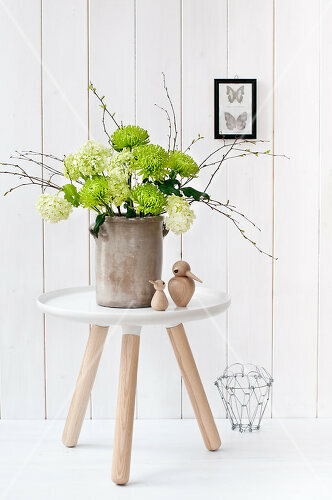 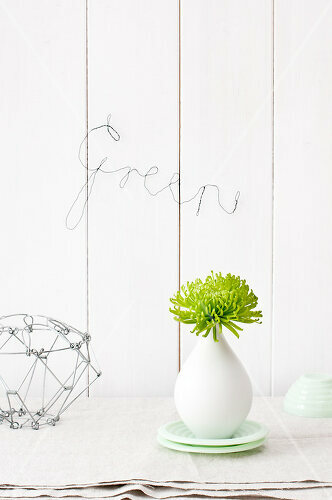 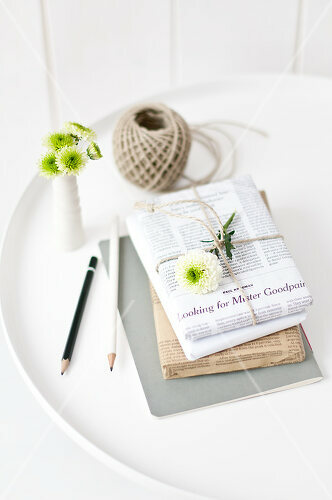 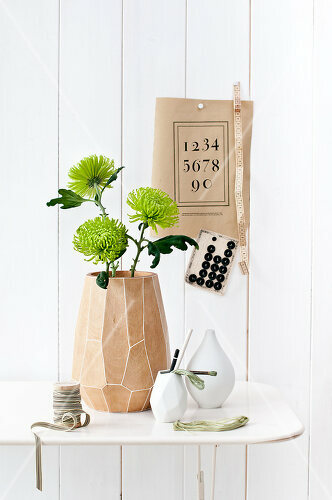 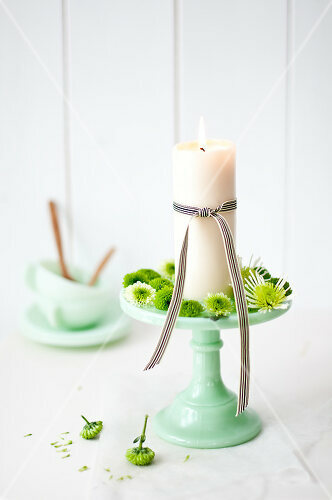 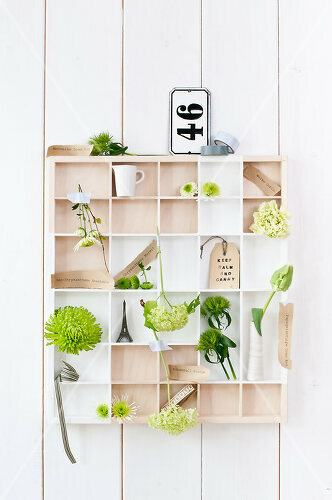 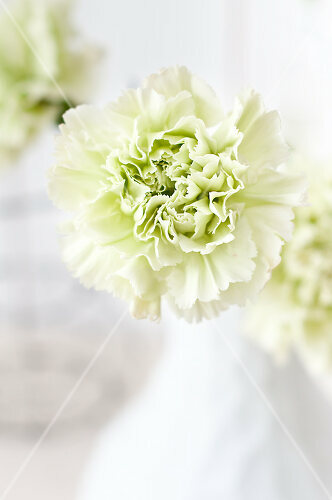 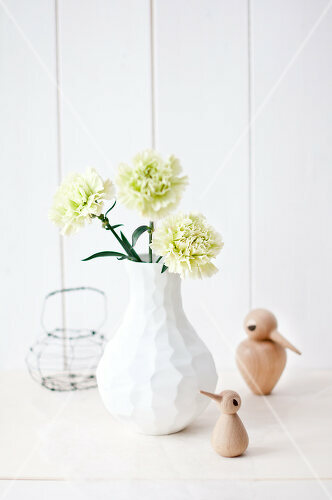 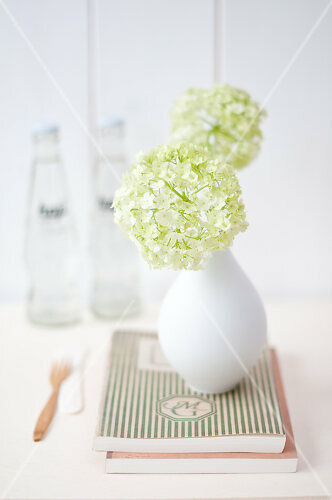 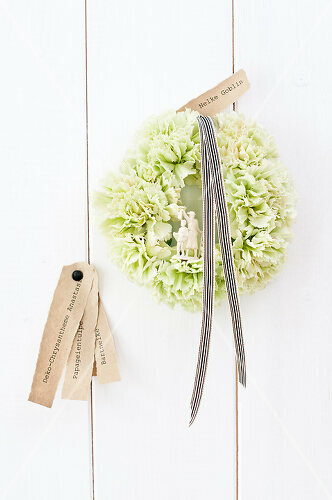 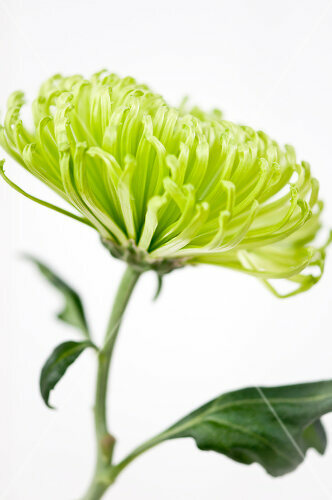 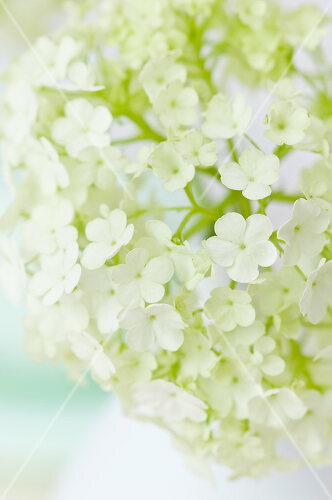 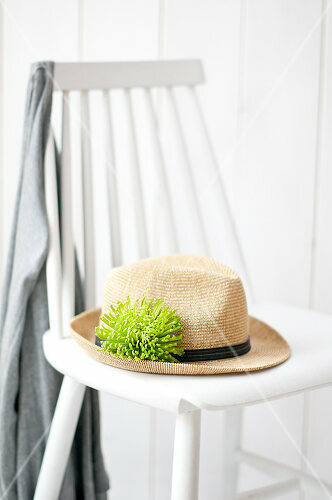 Use them singly or in bouquets and arrangements to add a fresh green note to your home. 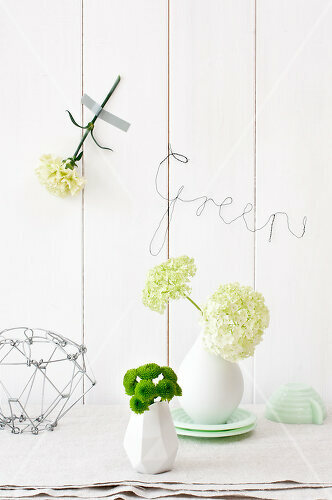 Here the best ideas for you.